Gamescom may have been light on new reveals last week, but not even Johnny Tightlips could keep Mafia 3 from blowing the lid off of that joint. The sequel arrives next year, with an emphasis on brutality, race and crime. All wrapped up in a neat sandbox genre that is populated with civilians, fast cars and tons of guns. Speaking to GameSpot, Zelnick hammered home that the latest Mafia was something else. “I wouldn’t compare it to anything else out there. The reveal [last week at Gamescom] was great, but it stands alone,” Zelnick said to GameSpot. We don’t use any other game in the same sentence as Grand Theft Auto. It is the industry’s standard-bearer. It’s not up for comparison. Fair enough. At best, Mafia 3 shares a genre with GTA V. But beyond that, I can see the two being completely different beasts. To me, it genuinely is a different franchise, something that Zelnick also touched upon as he spoke about the Rockstar and 2K Games libraries. “We’re blessed that we have two distinct labels at this company,” Zelnick said. We do not have a tech-sharing environment. We’re a very congenial company, but we don’t think that’s the best way to get the best out of our development folks. It’s not the way it works around here. 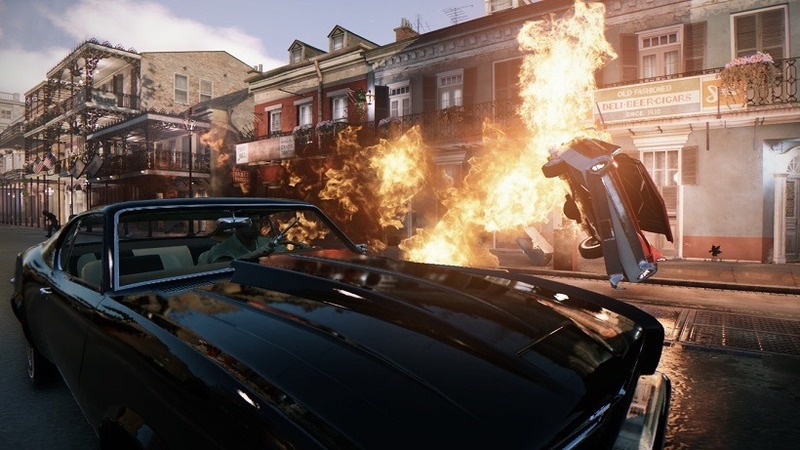 Zelnick announced that Mafia 3 would release during the 2017 fiscal year for the company. In regular terms, that means sometime after April 2016 then. Alessandro spent some time with the game. And if he doesn’t shut up about it, he’ll be sleeping with the fishes, see. Previous article Valve, where is our Counter-Strike international?